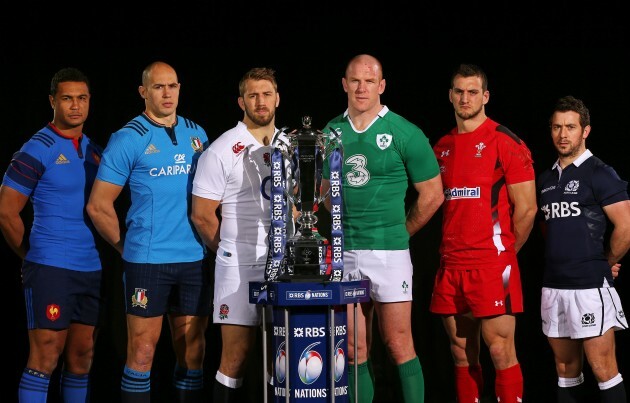 We’re less than halfway through this year’s Six Nations Championship and there’s already been so much action! Can England keep up their winning streak, will Wales be a threat and will Italy get the wooden spoon once again? It’s the tournament all rugby fans look forward to every year and this year even more so for England fans. England were going into the tournament with their second Six Nations title, which included the Grand Slam (the title you get if you win every Six Nations game) and an unbeaten streak of 13 games. We thought we’d give a bit of a roundup of what’s happened so far, as it’s also the run up to Varsity 2017 which finishes with rugby. It’s the sport you should get into, if you know nothing about it! ‘Rugby’s Greatest Championship’ got off to an incredible start as Scotland managed to beat Ireland in what can only be described as an action-packed game. 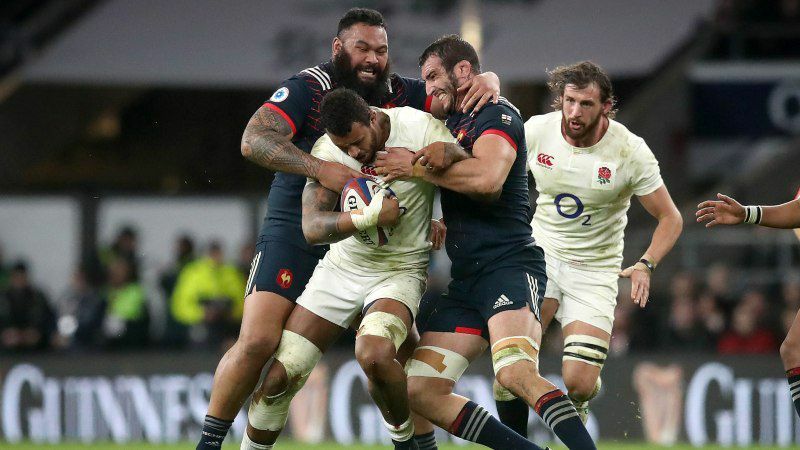 We then saw England struggle during the first half against France, but thankfully they came back stronger after the break and managed to take the win…just. Italy started the scoring against Wales with a try in the 30th minute and lead at half time 7 – 3. However, in the second half, Wales were unstoppable and scored a huge 30 points to take a massive victory in their first game. 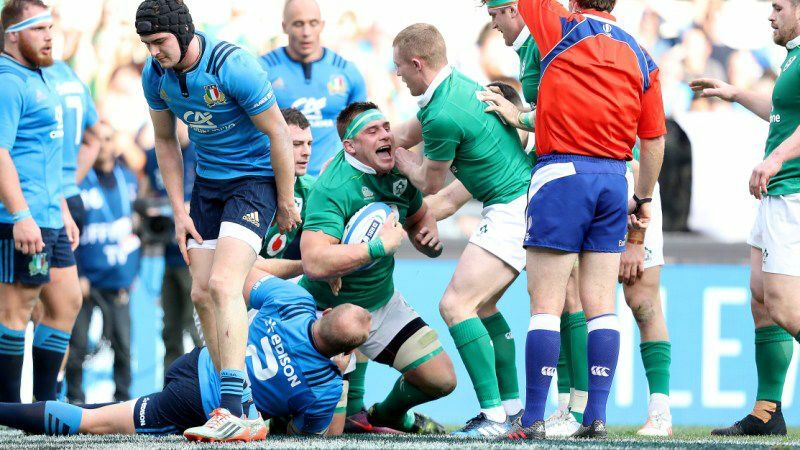 It was another huge defeat for Italy, with Ireland scoring a massive 63 points against them. It was try after try for the Irish side. Once they started, they clearly couldn’t stop. 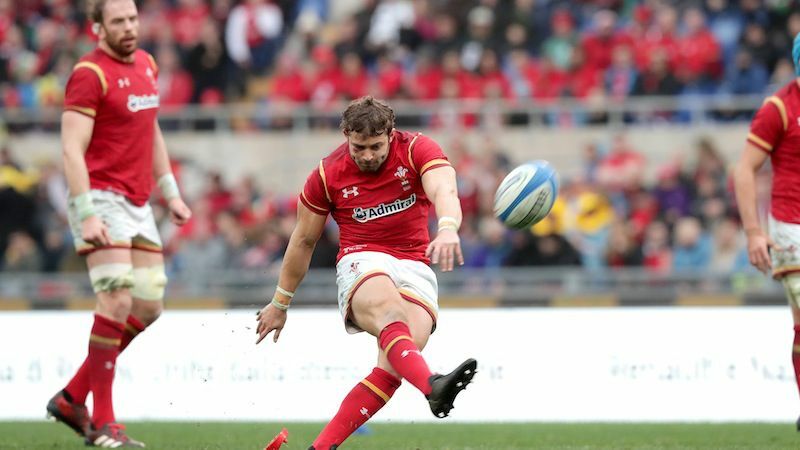 We then saw another close game for England, Wales seemed the better side for the first half and were dominant throughout the game, until England managed to get a late try (by Elliot Daly, a Wasps player) and sealed the deal. 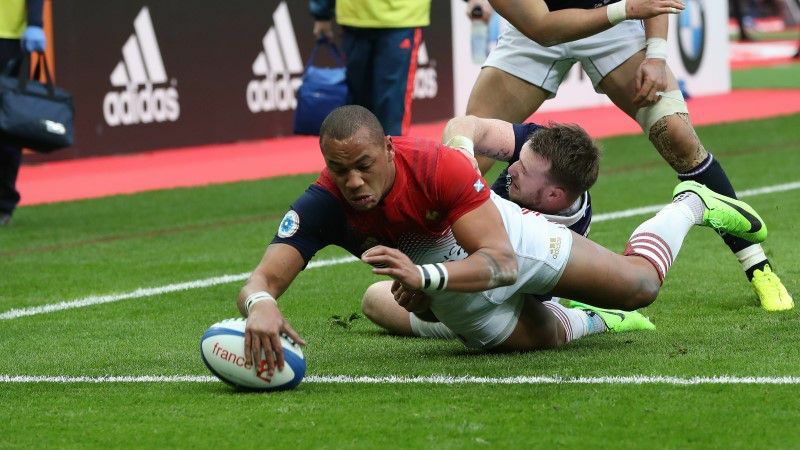 Scotland put up another good fight against France, but unfortunately couldn’t take the win, it was a rough game that showed just how much both teams wanted the victory. Although England are top of the table and have beaten two of the best teams, it’s still all to play for. Ireland will prove to be a difficult game and Scotland always enjoy giving them a run for their money. Wales are playing extremely well, so could be a contender for the title this year. Likewise with the French side, although they haven’t got off to the best start, their next few games could give them a surge in points. For Italy, it looks like they could be going home with another wooden spoon (the award given to the team that finishes in last place). If you haven’t got around to watching a rugby game yet, you should really give it a go at this time of year. I watched the England V France game with some ‘non-rugby’ fans and towards the end they were shouting at the TV louder than I was. The official RBS Six Nations website has all the rules for those looking to do their research before watching a game. Find out how the scoring works, what a scrum is and how even if you lose you can still get a bonus point! If you fancy some live rugby action, you should get yourself down to the Varsity final next Sunday (26th Feb), where you’ll get to see Wasps take on Gloucester followed by Coventry University V University of Warwick which will draw a close to what will have been a huge Varsity weekend.